The sewer line running from your home to the city sewer system is critical to the proper operation of all the plumbing in your home. Every drain in the home runs into the sewer line, so if there is a problem with that line, you will have some indications either in the house or in the yard, or sometimes both. Recognizing these problems is essential. Slow drains are not normal no matter how old the plumbing in the house is. If the drain is not letting the water flow smoothly, there is a problem with a blockage or the plumbing was improperly installed. A drain that was working and now isn’t is not a sign of plumbing installed wrong; it is a sign of a developing problem somewhere in the system. One slow drain is most likely a local clog or obstruction, but if several of the drains in the home start to run slow, you may very well have a problem with the sewer line. It needs to be investigated further by a plumber because letting it go can cause a lot more problems. Often an obstruction in the sewer line will cause the drains in the home to back up. 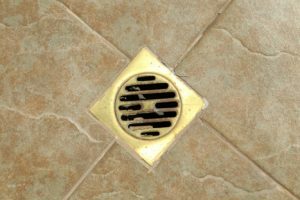 If you are running water in one place and it is coming up through a drain elsewhere in the house, it is an indication that the water has no place to go, so it finds the only path it has. Sometimes the water coming out of the drains will smell bad, other times it will be very dirty, but either way, the water is sewage and can cause a health risk. In extreme cases, you may get sludge and sewage coming out of a drain as well as the water. The drain fills with water, dirt, and sewage until they can’t hold anymore material. Letting the slow drain go can contribute to this over time. Outside your home, you may see grass that is very green and always wet in one area of the yard. The grass is green because organic matter is leaching into the soil from the sewer line. In this case, the line most likely has a crack or break in it. The crack could be letting dirt fall into the pipe, or maybe from a tree root that grew into the pipe and is now obstructing the flow of material out of the sewer system. It is necessary to dig up the sewer line to check; if there is damage to the line, it’s a good idea to replace it all the way to the street. A pipe that has damage anywhere along the run indicates a pipe that could be bad in other places that are not obvious yet. Along with the green grass, it is possible that you will have an odor in the yard from the sewer gases leaking out of the pipe as well. The gas coming from the pipe means that there is a break in the pipe and it will need excavation to inspect it. The pipe will most likely need replacing, but until you expose it, a proper inspection is not possible. You may experience a bad odor inside the house if the drain has an obstruction, but the sewer pipe is in excellent condition. The smell can come from a shower drain, sink drain, or anywhere there is direct access to the plumbing system. It is less likely to come from the toilet because the water in it will stop the gas from coming out that drain. 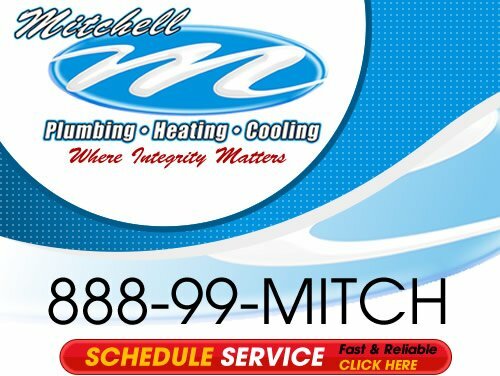 Mitchell Plumbing & Heating Inc can help with all your residential plumbing needs. From drain cleaning to sewer line repair, our team is here to help. 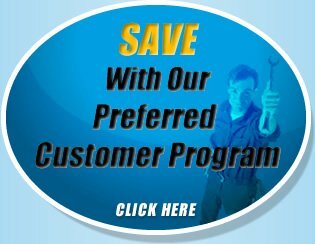 Come by or call us today for a price quote or to discuss your plumbing concerns.